Grab Your Seahawks Super Bowl Gear Today! The Seahawks are Champs of the NFL – dominating the Broncos in Super Bowl XLVIII for their first NFL championship! Don’t miss out on the gear that the players wore in the postgame Sunday, with a shot now from Football Fanatics to grab the official Super Bowl hat and shirt! 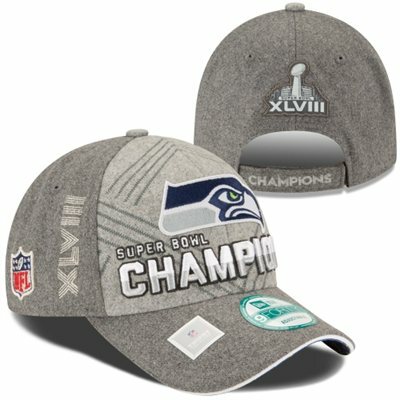 Click HERE to order the New Era Seahawks Super Bowl XLVIII Champions 9FORTY Trophy Collection Locker Room Adjustable Hat – now for just $34.95! 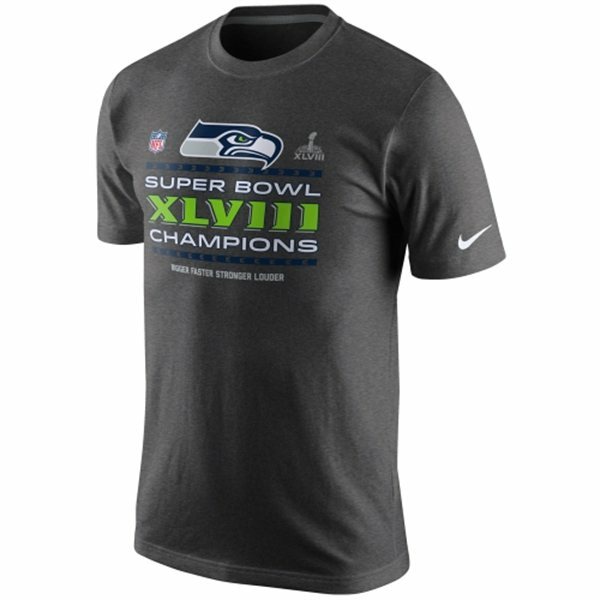 For Just $27.95 you can get the Nike Seahawks Super Bowl XLVIII Champions Trophy Collection Locker Room T-Shirt! Click HERE to order the shirt!! Celebrate the Seahawks championship win – if interested in any of the other great merchandise of the new Super Bowl Champs – click HERE now to see the entire collection!